Southern Cross Health Insurance is a provider of health insurance, travel insurance, life insurance and pet insurance for New Zealanders. Canstar NZ does not rate Southern Cross Health Insurance products at the time of writing. For more on health insurance, check out our health insurance articles to find out more about how you could save, or check out our current Star Ratings and awards. Choosing a health insurance policy can be a a big decision for your health and your finances, so it’s a good idea to consider as much information as possible before you sign on the dotted line. Below, we answer some of the most frequently asked questions about Southern Cross health insurance. You can read up on all the need-to-knows about health insurance on Canstar’s website before signing up for a policy that best suits your needs. If you decide on Southern Cross, you can take out a policy by visiting the Southern Cross website, comparing its plans and generating a quote online. If you’d prefer to speak to someone over the phone, you can call Southern Cross on 0800 100 777 (Monday-Friday, 8am-6pm) to enquire about joining. Can I manage my Southern Cross health insurance policy online? Yes, you can manage your Southern Cross health insurance policy online by logging in to My Southern Cross using your member card number. Once registered, you can make a username that’s easier to remember. You can either make your claims online or download the claims form and Fax (02) 6352 3408 or Email Southern Cross at claims@westfund.com.au. 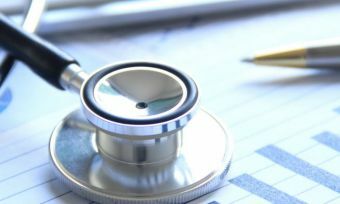 Do I need Southern Cross travel insurance if I have health insurance? Yes. Your health insurance does not cover you overseas. If you are travelling overseas, you need travel insurance. Southern Cross also offers travel insurance, and you can compare travel policies on the Canstar website. Can I get dental cover with Southern Cross health insurance? Southern Cross’ Health Essentials, Well being Starter and Ultra Care plans all include dental care as standard in their policies. 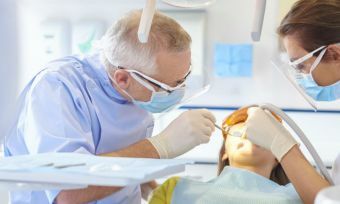 The level of cover you need will depend on the complexity and cost of the dental procedures you would like to have covered – be sure to consult the policy document for each plan before deciding if it suits your needs. How do I lodge a claim with Southern Cross health insurance? Once you’ve received medical treatment or made a purchase covered by your policy, the next step is to make a claim. You can lodge a claim with Southern Cross online by using the My Southern Cross service, as well as seeking cover or applying for prior approval for a procedure. You can also claim on the go with the My Southern Cross app. If you need to post claim documents, you can find Southern Cross’s postal and branch addresses on their website. 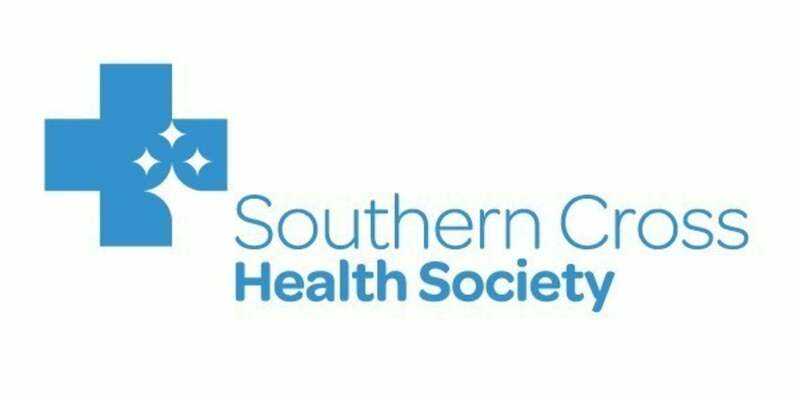 Southern Cross Medical Care Society is a not-for-profit provider of health insurance and other cover. Southern Cross pays more claims than any other health insurer in New Zealand as of 2017, and offers discounts to members for healthy lifestyle choices and low claims. With more than 850,000 members, Southern Cross is committed to providing affordable health cover for all Kiwis, with its Take Life Back initiative providing a plethora of media to help educate NZ citizens on how to eat, move, sleep and think in healthier ways. 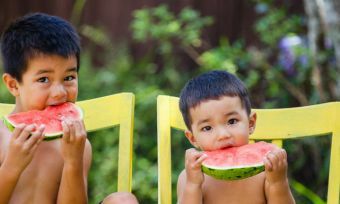 Health insurance in New Zealand: Is it free for children? Excess on insurance: What is it?